Many studies have shown that the mental component to sports is just as important as the skill, if not more so. Books like Mind Gym: An Athlete’s Guide to Inner Excellence by Gary Mack and David Casstevens strongly advise us to do just as much work on the inside as we do on the outside. Our mental edge is one of the most important in overcoming adversity and performing at our best. And yet, the outer and inner need to work in symbiosis. There is something to taking yourself seriously, even if you are the intern who gets coffee for the CEO – treat yourself as someone important, and others will treat you as such in return. Dress for the person you want to be. Taking pride, I believe, starts with presenting yourself in a certain way; you don’t get a second chance to make a first impression. And, while the gym isn’t about impressing others, it is about taking pride in yourself. So, win half the battle, in these picks from our tried and true fitness brands, and some newer ones on the scene. Here are the latest and greatest of Sweat Fashion for 2016, where Function meets Fabulous. The Crystal Skull Performance Leggings are very popular this season. These leggings are cool, different, and completely wearable for any woman of any shape or size. They create an illusion of crystals shining bright, and ‘tis the season to sparkle and shine. So much of who Zara Terez is as a brand is to never blend in. These leggings will certainly set you apart from the crowd. Amanda Schabes at Zara Terez has a personal obsession with the Rainbow Lightning Performance Capris. They are black-based leggings with rainbow electricity bursting throughout. These leggings look like a unicorn with some serious speed. Simultaneously dark and mysterious, while also being magical and mystical — that is how I want to feel at the gym! Nesh NYC has been in New York for four years, named after Ganesh, the Hindu deity who is the remover of all obstacles, and commonly referred to as the "lord of beginnings." Ganesh had a hand in the first steps of Nesh NYC by inspiring the founders during a yoga teacher training to create a line of lifestyle clothing that helps to lessen life's daily demands — clothing that could truly take them through their whole day, without sacrificing the other key element of every woman's wardrobe. So here's to your stylish self, #NESHING, Actively Living Your Stylish Life. The street to gym or gym to street style is the heart of the brand, and here are favorites for 2016. These items are not currently featured on the website – call to order. Departing from the original tracksuit, the Daybreaker Hoodie is perfect for your warm-up or for after you train, to keep your muscles warm and limber. It’s made of soft, lightweight fabric, allowing for complete freedom of movement — so comfortable, you’ll never want to take it off. This yogi tank top is super-light and sheer so it won’t weigh you down during your workouts. It’s made out of burn-out materials that wick moisture away from your skin during yoga practice. The Racer-Back bra is an adjustable sports bra with maximum support for high-impact workouts. Each bra is specially constructed with size-specific straps and underband to offer comfortable support. Side closures make it easy to take on and off and allow you to adjust your fit. These tights are cut extra-long for complete coverage during yoga and Pilates, and made of substantial stretch interlock material that wicks away moisture to keep you feeling dry. The ultra boost shoes will have you rethinking everything you know about what fast and comfortable feel like. They’re built with boost technology for incredible energy-returning cushioning beneath your feet. 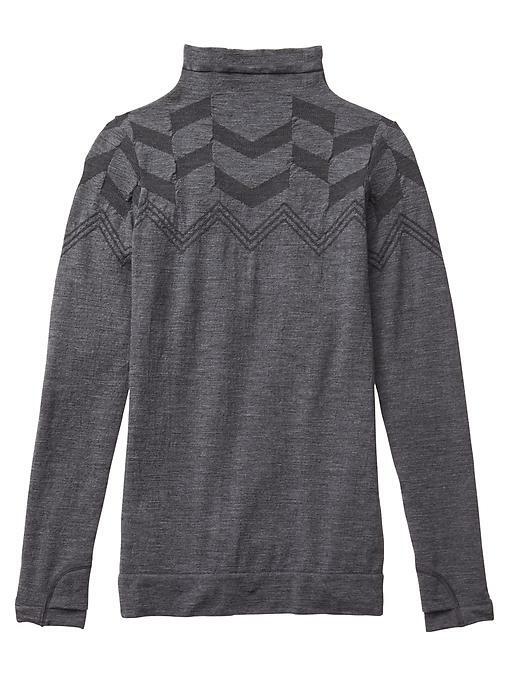 Athleta has revamped their favorite cozy Plush Tech fabric with spliced-in stretch panels, sporty seam lines, and all the bells & whistles you need to train (pockets, thumbholes, half-zip). This super-sleek, wicking tight has compression fabric to give you a flattering fit for every run and training session. Innovative Regul8 customized cooling, washable merino wool, and a seamless, chafe-free design. Lightweight, wicking, comfortable. A big, fat trend spotted in dresses at Fendi, skirt suits at Chanel, and Nineties brights at Moschino, the padded jacket was everywhere this fashion month: quilted jackets are this season’s hottest trend. Make the trails your runway in this quilted vest. 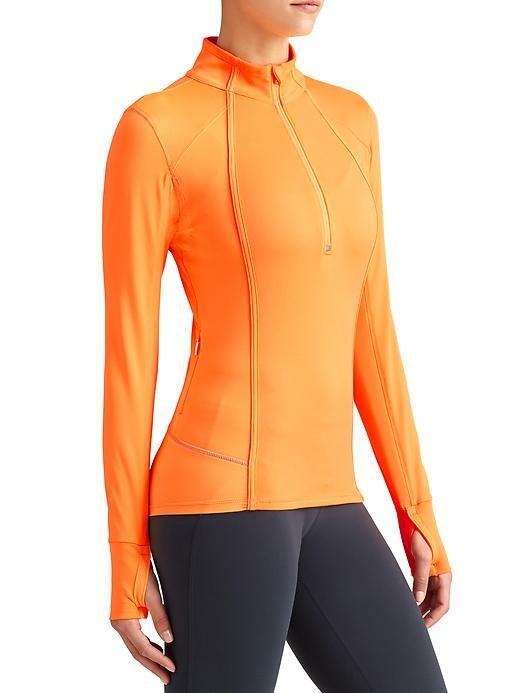 The 800-fill FeatherDry down gives you water-resistant warmth with such flattering style lines. A play on Tory’s love of prints, the Mesh-Back Bra will keep you stylishly supported. These leggings are ultra-comfortable, soft, lightweight, durable, and super-opaque. The wide, non-cinching waistband is designed to stay put with your every move. Pair with the coordinating Mesh-Back Bra for the perfect finish. Elevate your wardrobe essentials with the Long Sweater. Cut for a relaxed fit, this luxe layer is knitted from fine merino blended with a hint of stretch. Its oversized silhouette is ideal for layering. Fashion meets function with the Tory Sport printed Performance Legging, a play on Tory’s love for graphic patterns. Engineered with the highest-quality TACTEL nylon fiber by Invista (a leader in technical textiles), it is soft, lightweight, durable and super-opaque. The Printed Cross-Back Cami Bra is designed to provide support during low-impact workouts. Engineered from the highest-quality SUPPLEX nylon by Invista (a leader in technical textiles), the material has the look and feel of natural cotton, with the added benefits of breathability, shape retention, quick drying and fade resistance. Co-Founder Noa Ries prides herself on creating premium, transitional activewear for the fitness and style obsessed. Designed with a tough workout in mind, but also conscious of how the product feels and makes a woman look, VIE Active strives to empower women to live an active life without having to sacrifice form or function. 2016 is all about the Marble Collection: marble, by nature is a tough yet beautifully delicate, material. The raw yet refined lines and silhouettes of this collection make these pieces favorites for the New Year. I'm a cardio girl, so I need good cardio shoes. 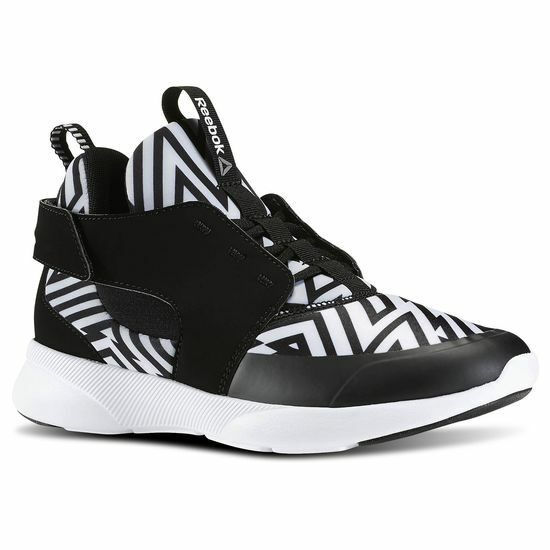 But what I love about these sneakers from Reebok is how they are fun and functional. The prints and design of the shoe are spectacular and even if I'm not working out, I wear them out casually all over NYC! I also love this style of pants from Reebok. The tight-fit is great for all the HIIT and cardio classes that I take and teach, and I have even worn them in yoga because the mesh panels make for great ventilation. The asymmetrical pattern is bold, I definitely feel like a rockstar when I put these on, and that gets me excited for my workout. I'm obsessed with this mesh jacket from Reebok. What I love about this item (as well as others) is that it's versatile. I can wear this to and from my workout, plus it's great for a date night with jeans, shopping with friends, a work meeting, or brunch post-sweat session. For the guys, I'm loving this GREATNESS IS EARNED tee and other shirts with motivational phrases. They're pretty badass, and will motivate you to stay positive even when the going gets tough! The Nano 5.0 is a great shoe not just for CrossFit, but for any lifting or boot camp style format. The shoe comes in cool colors and the sneaker fits very well, even when you're doing rounds of kettle bell swings and burpees. Can't say no to that! For the guys, I love these bold shorts. Even if you don't practice an MMA-sport, this cut is good for bodyweight drills that get you sweating up a storm. The shorts remind you to train like a fighter, and that message can inspire you beyond the workout!